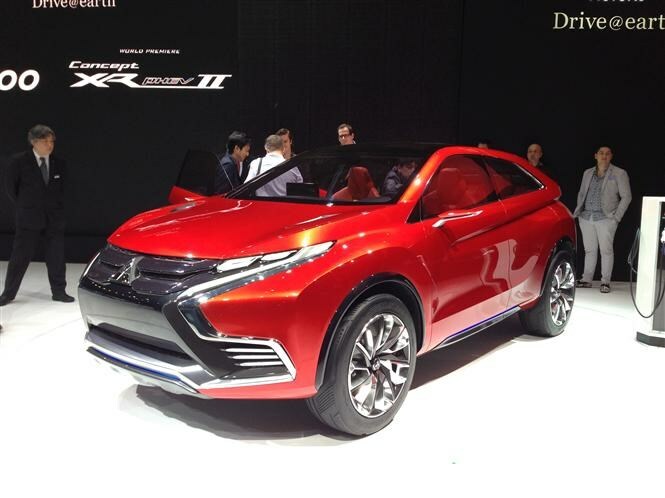 While this is still officially a concept car it is very close to being the replacement for Mitsubishi ASX crossover. Like the Outlander PHEV it will feature a hybrid power system that combines a conventional engine and electric motor. While it is not production ready, this new ASX model is not far off from being what consumers could end up buying. The hybrid technology means running costs could be really low especially for company car drivers in terms of tax bills. Expect the production version to be unveiled later this year. To find out more and when it is likely to appear in showrooms click here.